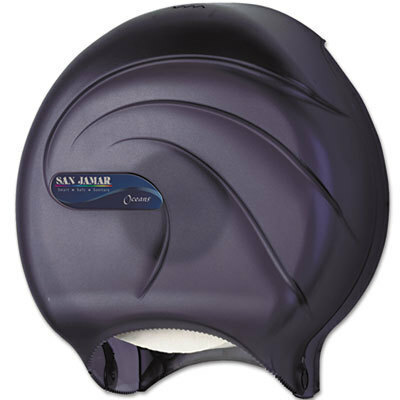 There are several types of toilet paper dispenser options depending on the amount of space you have in your restroom. 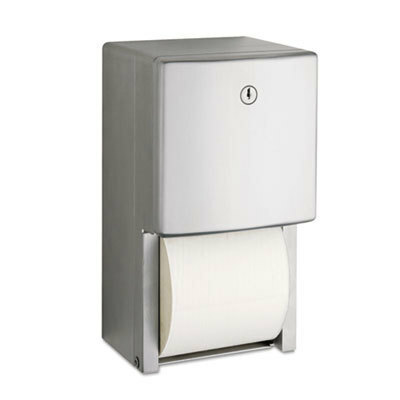 If you run a small store or office, you may only need a regular coreless toilet paper dispenser. 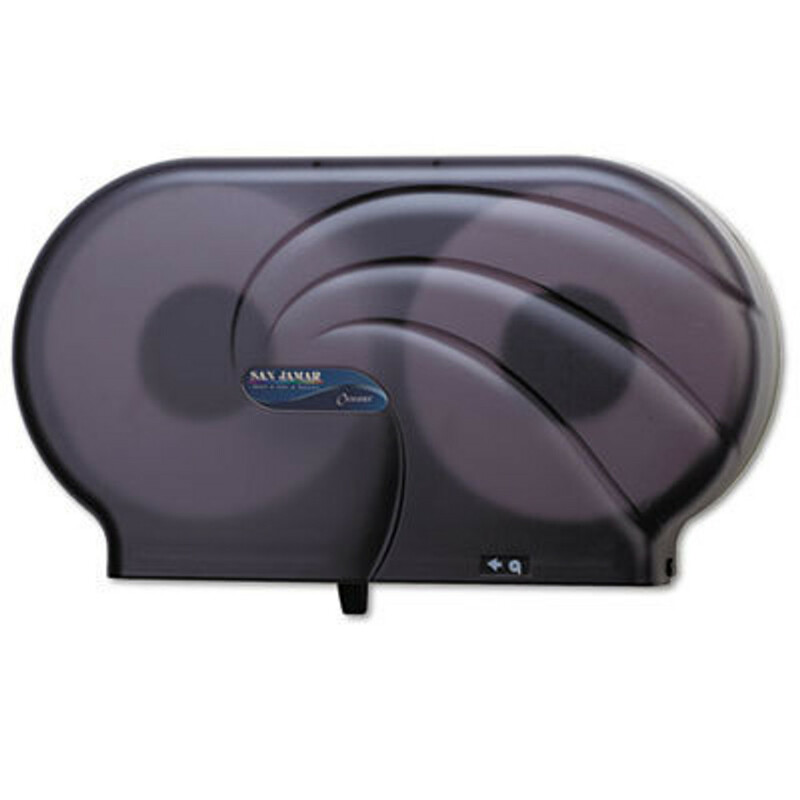 However, if you own a large restaurant, store or office building, you may want to consider a jumbo toilet paper dispenser or commercial toilet paper dispenser instead. 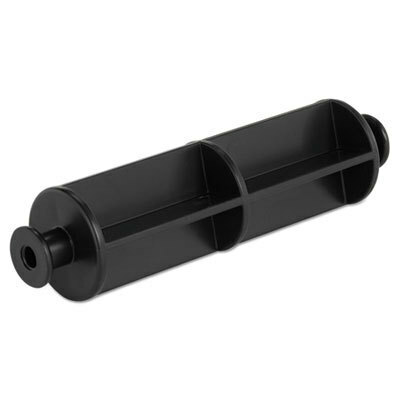 We carry the best brand names, including Boardwalk, Palmer and Kimberly Clark.